FIRST TIME ON MARKET since 1962! 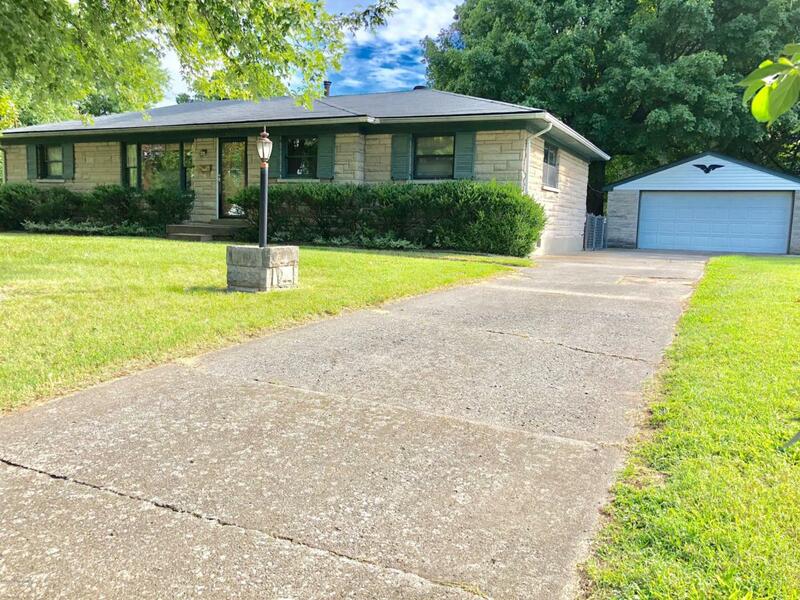 Conveniently located with easy access to the Waterson Expressway, this spacious stone ranch style home has over 1,400 square feet of living space, plus an unfinished basement. Features include 3 large bedrooms, 2 full baths, formal living/dining rooms with with GORGEOUS hardwood floors, large eat-in kitchen and 1st floor den/family room. This home is situated on a large corner lot with a detached 2 1/2 car garage. Listing provided courtesy of Drk. © 2019 Metro Search, Inc. All rights reserved.